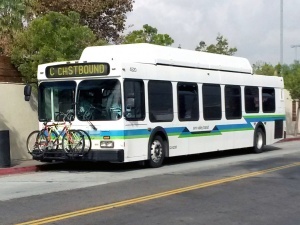 Simi Valley Transit provides local transit service in the City of Simi Valley. Connection is made with Amtrak, Metrolink, VCTC, and Los Angeles Metro. Riders age 65 or over qualify for senior fare. Prepaid passes can be purchased at city hall and local middle/high schools.